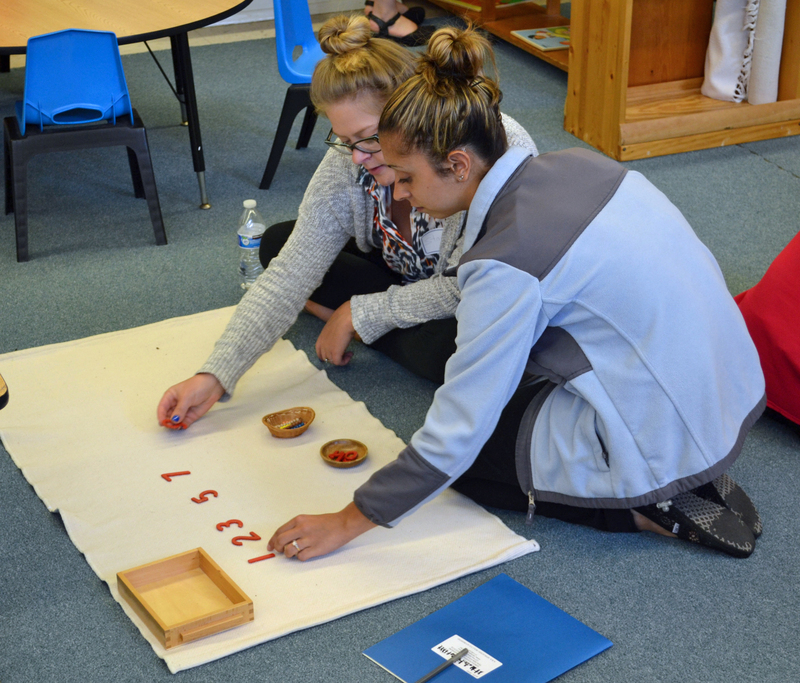 Save the dates for ADMTEI’s annual two-day workshop specifically designed for Montessori assistants and substitutes. Also appropriate for any parent, teacher, or early childhood educator interested in the Montessori Philosophy. As details are finalized, they will be posted here and on the Workshops page of the ADMTEI website.